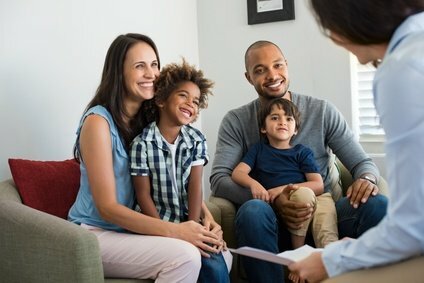 KJT-law loves to help clients become parents through adoptions! We have completed all types of adoptions, including, but not limited to: step-parent adoptions, agency adoptions, adult adoptions, independent adoptions and relative adoptions. In some of the adoptions, we first had to terminate parental rights of one/or both biological parents before we could complete the adoption. Adoptions and termination of parental rights involve challenges to Constitutional Rights, which present detail oriented challenges and require experience and connections to properly obtain the decree of adoption sought. We have organizational structures in place to facilitate whatever type of adoption the North Carolina General Statutes authorizes and we have experience and connections to handle any ancillary matters that arise. We have handled adoptions in Harnett and surrounding counties, which matters, because each Clerk of Court has different procedures to produce the same outcomes in each county. KJT-law is a Child Custody Lawyer, has the experience and connections you need to adopt and to terminate parental rights when it is necessary to do so. Call us now to help you with it!